We have expertise in the restoration and sale of classic and performance sports cars from Porsche, Ferrari and Lamborghini. We are able to complete full restore projects to the highest level of authenticity for private clients and also for sale to the market. We are the Lotus Cars dealership and authorised service centre in Perth, Western Australia. 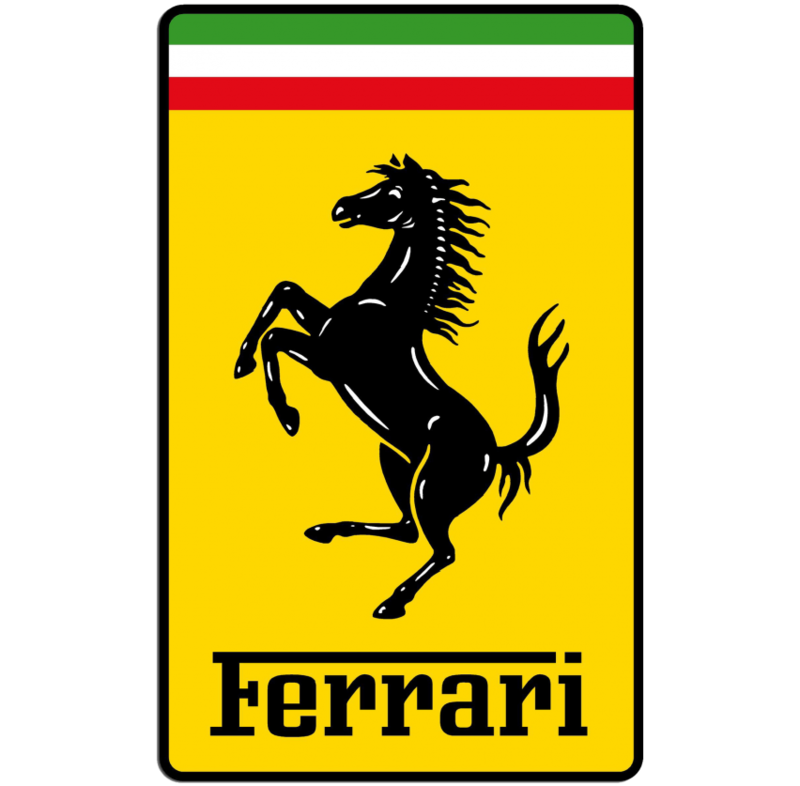 Autostrada Classic is a subsidiary of Autostrada Luxury Cars. We are a family owned car dealer and service centre located in Burswood, 2 kms from the Perth CBD. We have expertise in the restoration of classic and performance cars from Porsche, Ferrari and Lamborghini. Autostrada was established in 2001, operating as a luxury used car dealership, with our fully independent service centre opening in 2004. We specialise in the sale and service of Audi, Bentley, BMW, Land Rover, Mercedes Benz and Porsche. In 2015 we established Autostrada Classic, utilising our expert technicians who have more than 40 years experience working on the world’s leading car brands, and our connection with one of Perth’s leading auto body repair and spray painting businesses in BG Panel. In 2017 we became the authorised dealership and service centre for Lotus Cars in Perth. Please contact us direct for any enquiries on current projects, classic and performance cars that we have for sale or to find out more about our services.